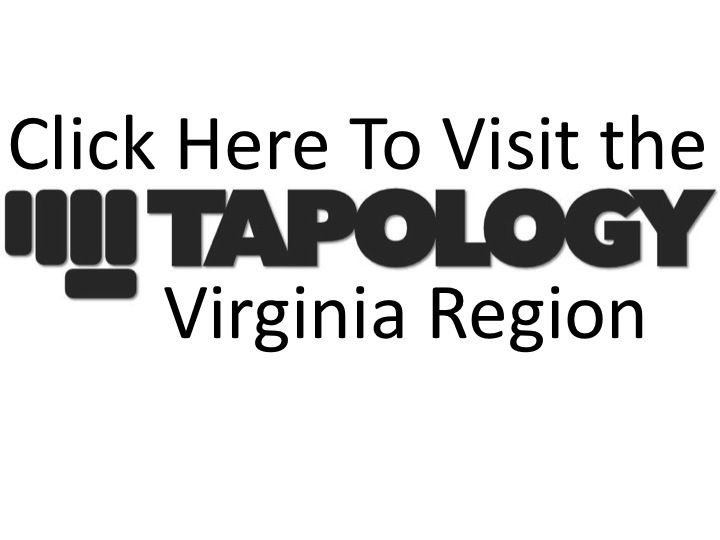 The state's General Assembly has passed an amendment to the Code of Virginia (effective October 1, 2015) regarding the Department of Professional and Occupational Regulation's purview as it relates to amateur Mixed Martial Arts. Per the amendment, no amateur Boxing or MMA events will be allowed to occur in the state unless the they are sanctioned by an organization approved by the DPOR's director. These sanctioning organizations must apply for accreditation and prove certain standards of operations in order to conduct business in the state. Within this amendment it is also now mandatory for these approved sanctioning organizations to require fighters to provide negative HIV, Hepititis B & C tests administered within 180 days prior to an event. Although DPOR has been the government's sanctioning arm for professional MMA, until now, they have not had jurisdiction over the amateur ranks. Leaving the amateur landscape a wide spectrum that ranges from legitimate promotions trying to bring up new fighters through the ranks to dangerous "self-sanctioned" cage matches with little to no proper supervision. For years this has been an issue for fighters that want to follow a legitimate professional career as all VA amateur matches (regardless of what sanctioning organization oversees them) are technically considered non-sanctioned fights. Hopefully this new change will bring forward the air of legitimacy that has been so wildly needed. § 54.1-829.1. Sanctioning organization; amateur events. A. No event in which amateur participants compete in boxing or martial arts shall be permitted in the Commonwealth unless the amateur event is conducted by a sanctioning organization approved by the Director. B. The Director shall approve such sanctioning organizations that apply for and satisfactorily demonstrate evidence of standards and operations at least as rigorous as those required by this chapter. The Director may withdraw his approval for a sanctioning organization's failure to comply with this chapter, associated regulations, or any administrative requirements for demonstrating compliance. C. Minimum provisions for approval as an amateur sanctioning organization shall include that the sanctioning organization (i) has at least five years' documented experience without adverse financial or disciplinary action in any jurisdiction; (ii) provides evidence that none of its officers, employees, or agents, directly or indirectly, have any pecuniary interest in, or hold any position with, any business associated with a licensee; (iii) certifies the contestants' physical condition prior to any contest and at ringside; and (iv) ensures the continuous presence of a ringside physician and an on-site ambulance. 3. Antibodies to virus hepatitis C.
Such tests shall be conducted within the 180 days preceding the event. A boxer or martial artist who fails to provide negative results for all required tests shall not be permitted to compete in the event. E. Each approved sanctioning organization shall submit an annual report to the Director on or before February 1, with a summary of the events conducted for the preceding calendar year.